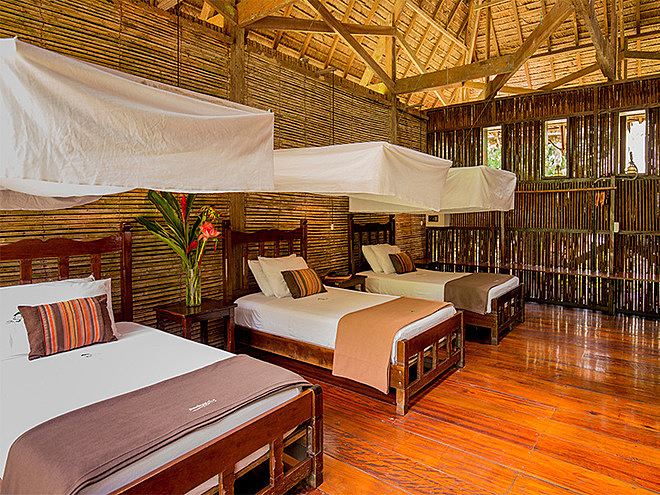 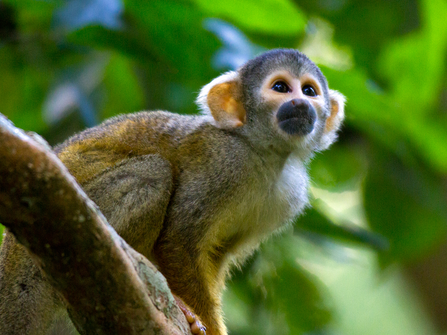 The Peru Nature Portfolio comprises a number of lodges within Peru's Tambopata National Reserve. 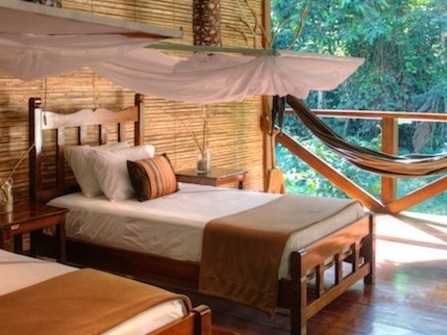 This chain of lodges provides guests with the chance to gain first-hand experience of what the vast Amazon Rainforest has to offer and immerse themselves in some truly spectacular natural surroundings. 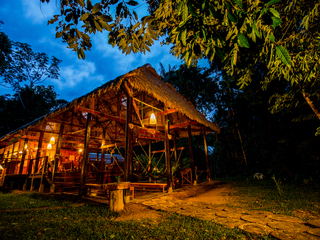 Of all the options within the chain, Refugio Amazonas offers the broadest menu of things to see, do and experience, and has plenty to offer for all age groups making it an excellent choice for families. 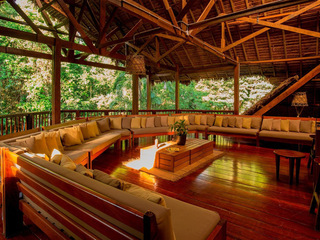 Situated on the edge of the reserve, the lodge is reached via a three-hour motorised canoe ride up the Tambopata River to its picturesque and peaceful setting amidst pristine rainforest. 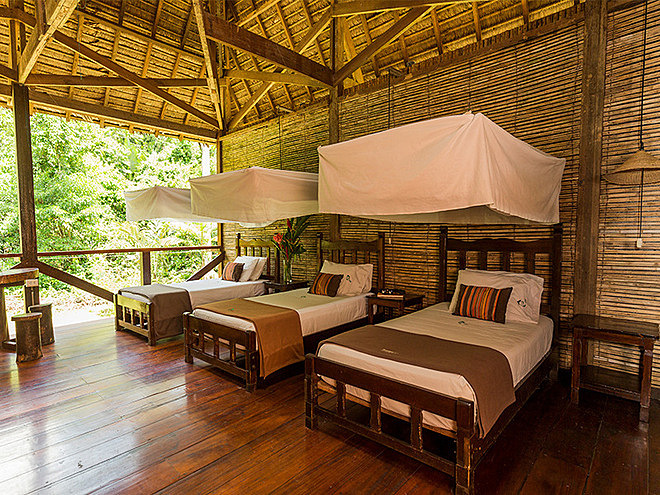 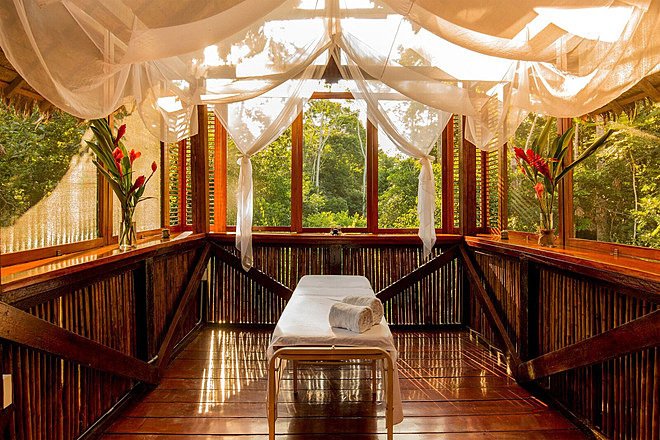 There are 32 rooms, all opening out onto the surrounding rainforest and offering a generous amount of space. 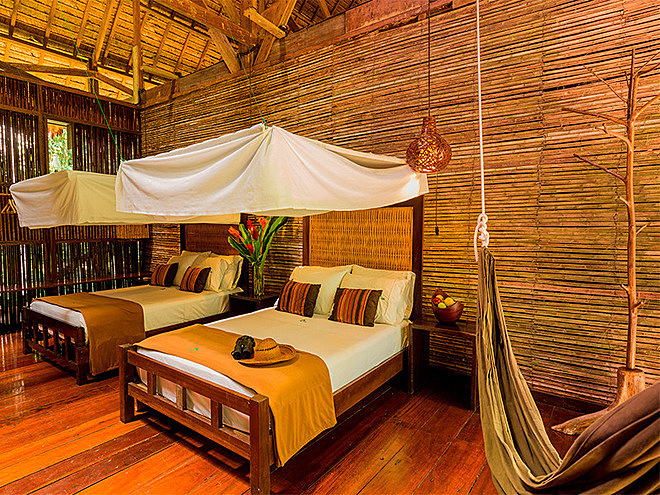 Bedrooms are separated from one another by light cane fencing, with drapes instead of doors so while they are private, they are not soundproof. 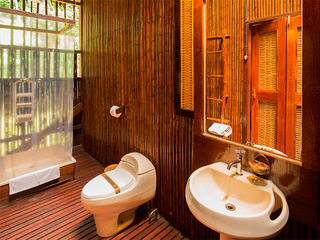 Amenities include hot water (available at all times), a mosquito net, electrical lamps and outlets, and complimentary eco-friendly toiletries. 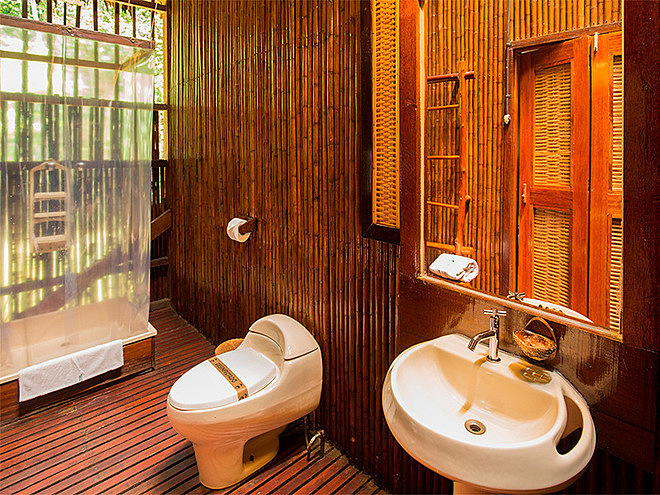 Note that rooms are open to the jungle, and it can be hot so this property is best suited to adventurous travellers. 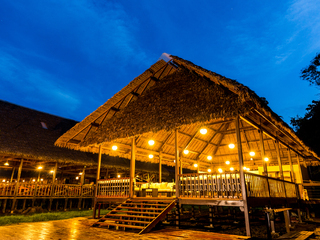 An electricity generator is turned on once a day to recharge batteries and lodge facilities. 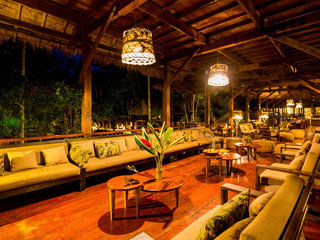 Note that although light is provided by numerous kerosene lamps and candles, it does get very dark at night so we recommend bringing good torches. 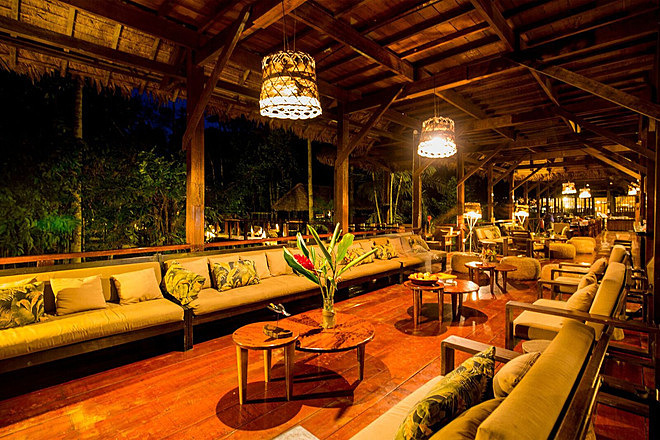 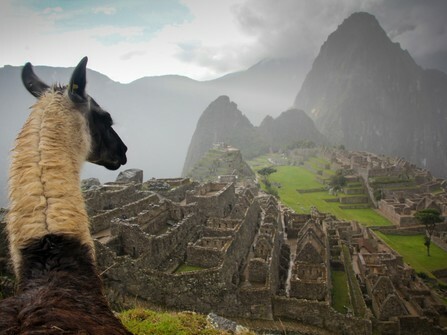 The food consists of self-service three-course cooked meals, with a selection of Peruvian and international dishes. 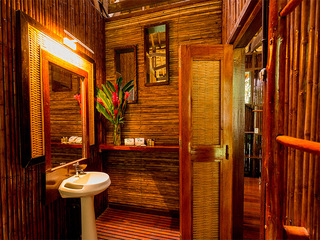 Specific dietary requirements are catered for and unlimited sterile drinking water, coffee and tea are provided, as well as fruit juice with meals. There's a second story 'loft' above the dining room furnished with plenty of hammocks for that all-important relaxation time and wild animals, including monkeys, are often visible from the lodge. 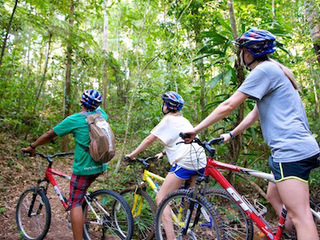 There’s a huge variety of immersive and enriching group activities on offer, ranging from paddle-boarding and kayaking trips up the river, to mountain biking sessions, hikes to clay licks, sunset cruises, night walks through the jungle and visits to nearby farms where staff grow their own produce. 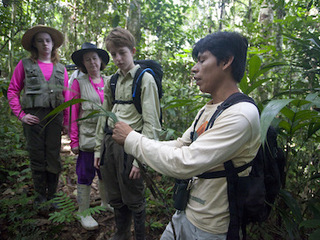 Guests have the unique opportunity to learn about the area’s incredible biodiversity and its fascinating flora and fauna. 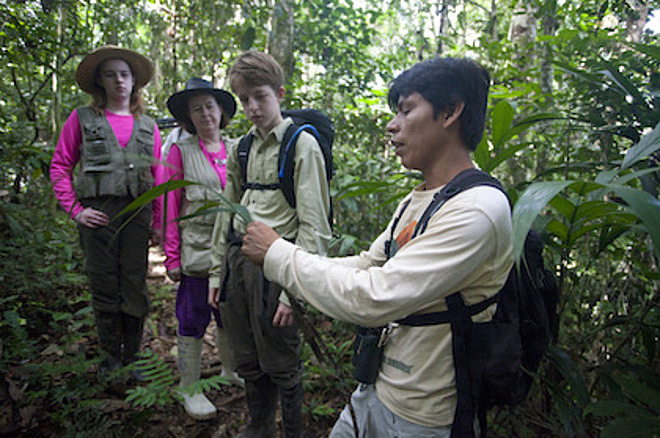 A particular highlight is the chance to join the 'Wired Amazon' research project - those who opt to do so have the opportunity to study the rainforest from above by drone, set camera traps to capture photos of various animals and maybe even discover a new species. Private excursions can be arranged for an extra charge. 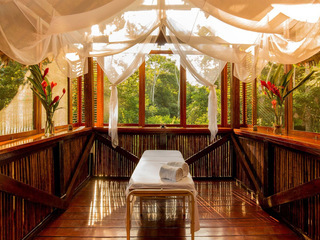 A number of massage treatments are also offer for an additional fee. Of the three lodges in the chain, Refugio Amazonas is the best for families. 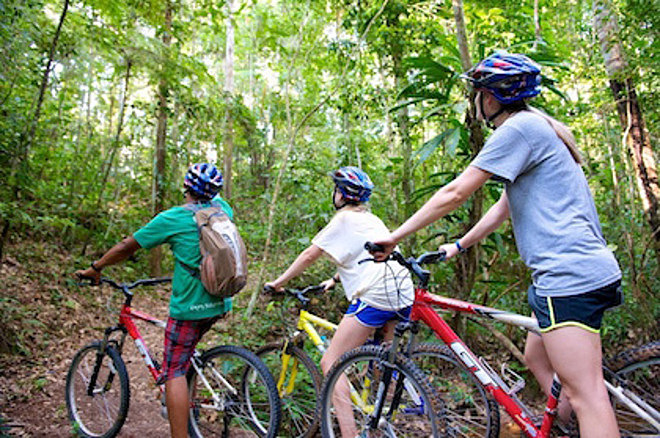 Many of its activities are child friendly and there are even some tailored in particular to youngsters, such as the rainforest trail for 4 - 10 year olds, along with the lovely on-site playground. 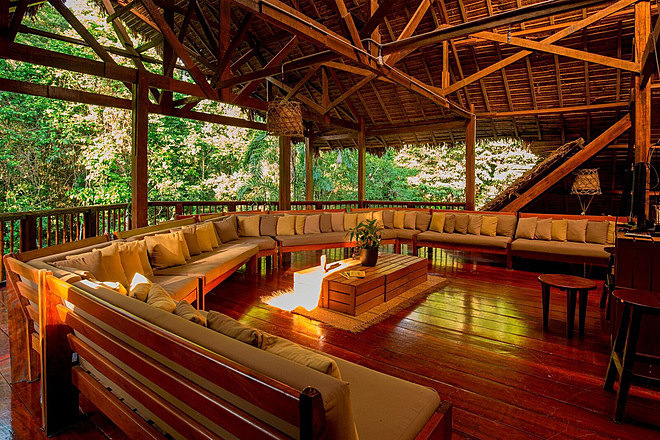 It goes without saying that parents should keep an eye on their children at all times due to the lodge’s remote rainforest setting.